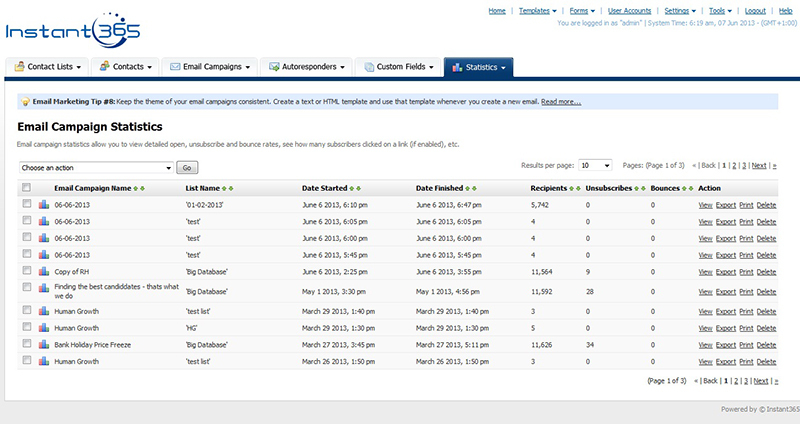 Manage your email marketing campaign with new features. 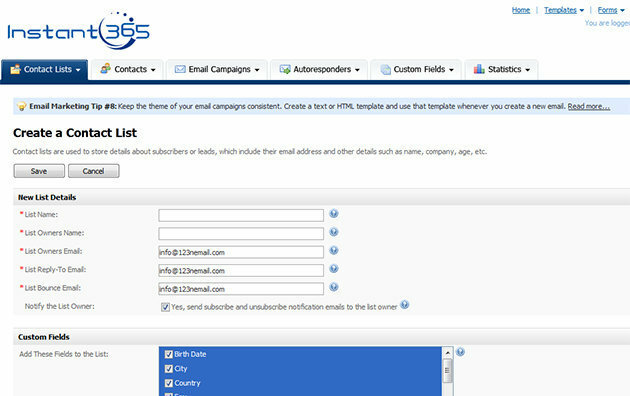 Manage a contact list with subscribers, sign-up forms and social networks. 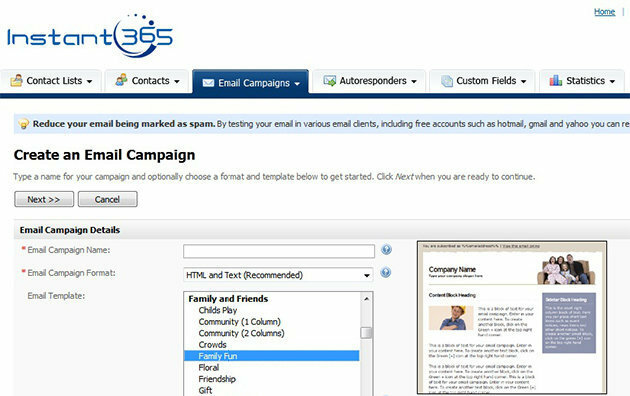 Create attractive and unique email campaign with new features. 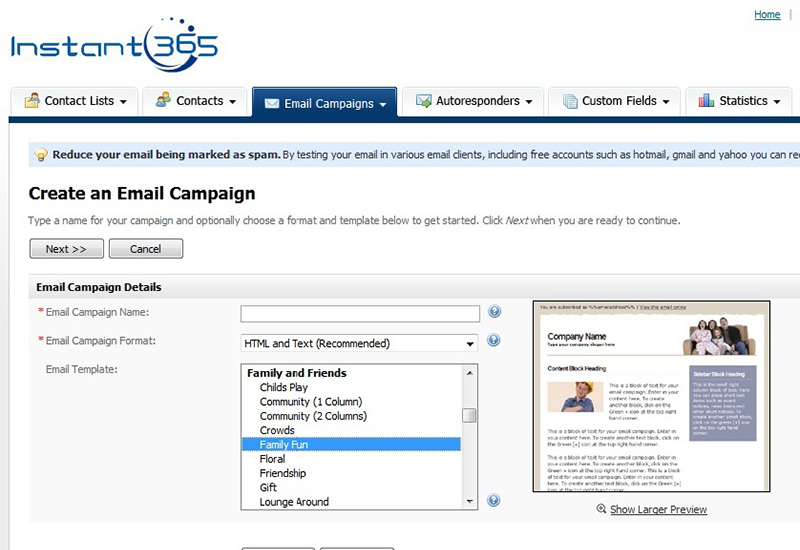 Manage autoresponders and send email to your subscribers any time. 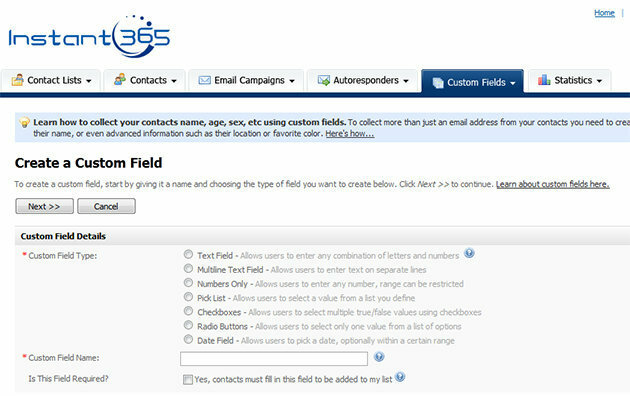 Create multiple interesting custom fields in email campaign. 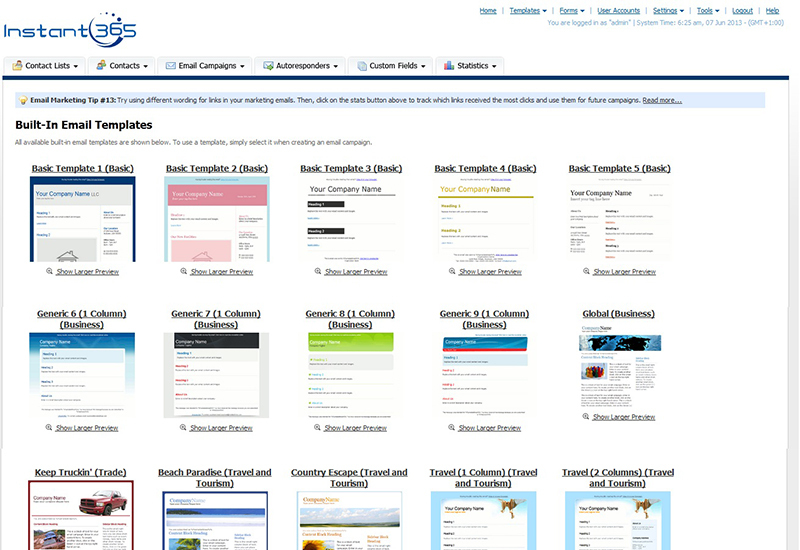 Select dozens of dazzling and business specific templates. 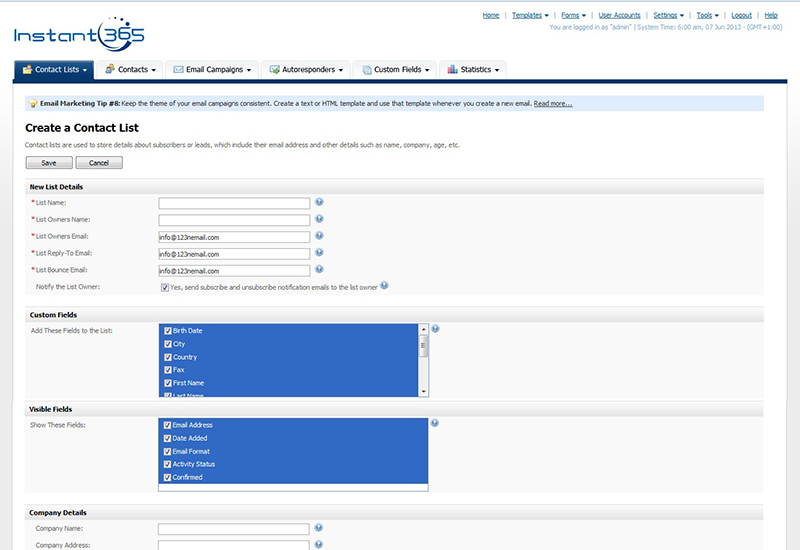 Customize signup forms with your company's logo and theme color. Even if your email marketing is producing good results it can still improve; there is always something you can potentially add or do differently. So what resolutions can you make in order to make improvements? Email marketing is one of the best ways to engage and keep new leads; it follows that it’s vital to make the most of your email campaigns and use them in a creative manner to maximize your return on investment (ROI). Creative marketing doesn’t need to take up an enormous amount of your time if you use email marketing services. A great deal of the work is done for you so that you can benefit from the results while still having time to concentrate on the running of your business. But what are the most creative ways to improve your email marketing? 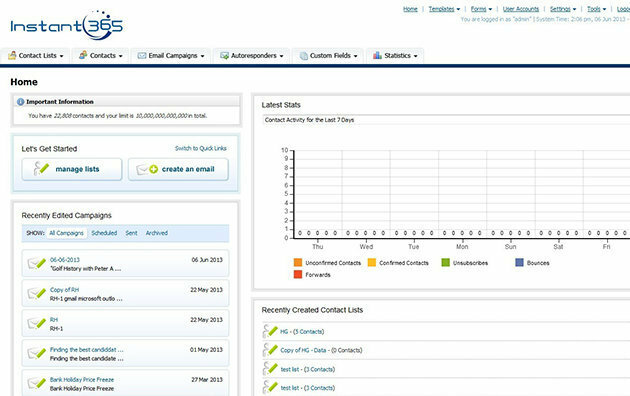 If you are running a business you haven’t got an endless supply of time in which to run your email marketing campaigns; in fact your time overall is likely to be severely restricted and hence very valuable. 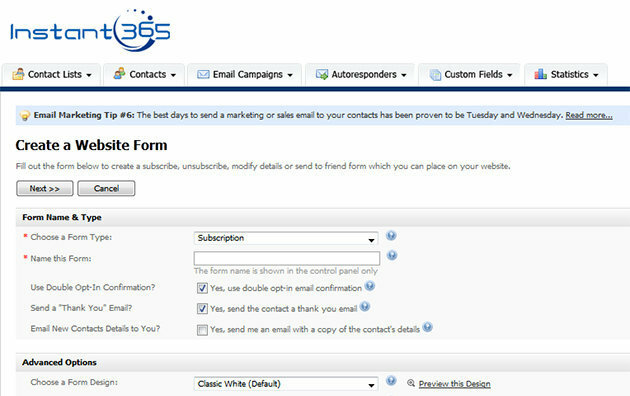 It is for this reason that you need to have a schedule for your email marketing and stick to it. Sticking to a schedule can be difficult, especially with all the conflicting issues that running a business brings, but it’s vital that it happens. 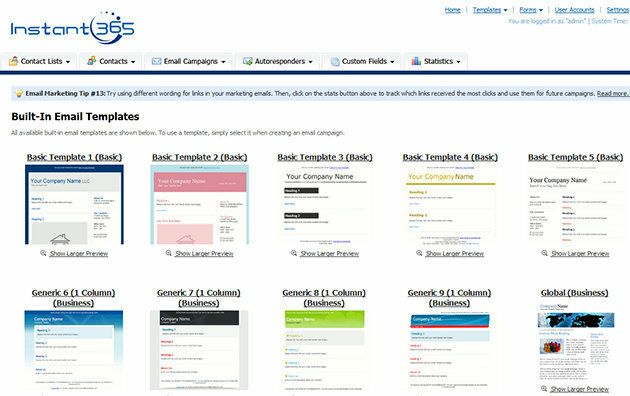 If you don’t do what you have planned it can have a serious negative impact on your campaign. 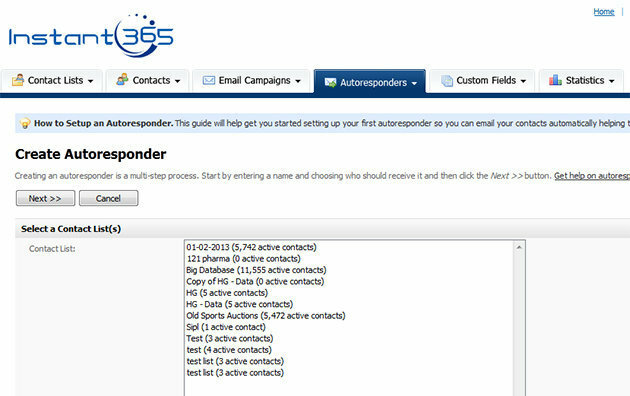 Customer support and Instant365 helpdesk tips in your inbox.